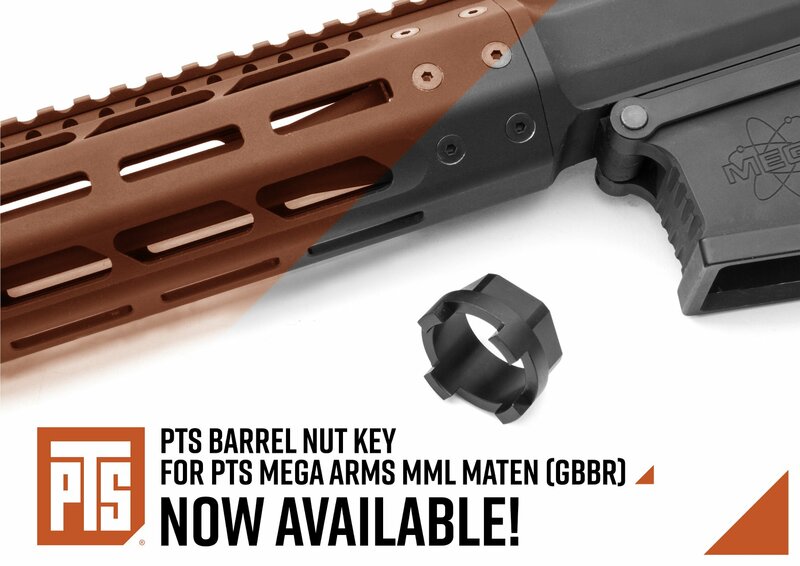 A Barrel Nut Key specifically for PTS Mega Arms MML Maten GBBR. 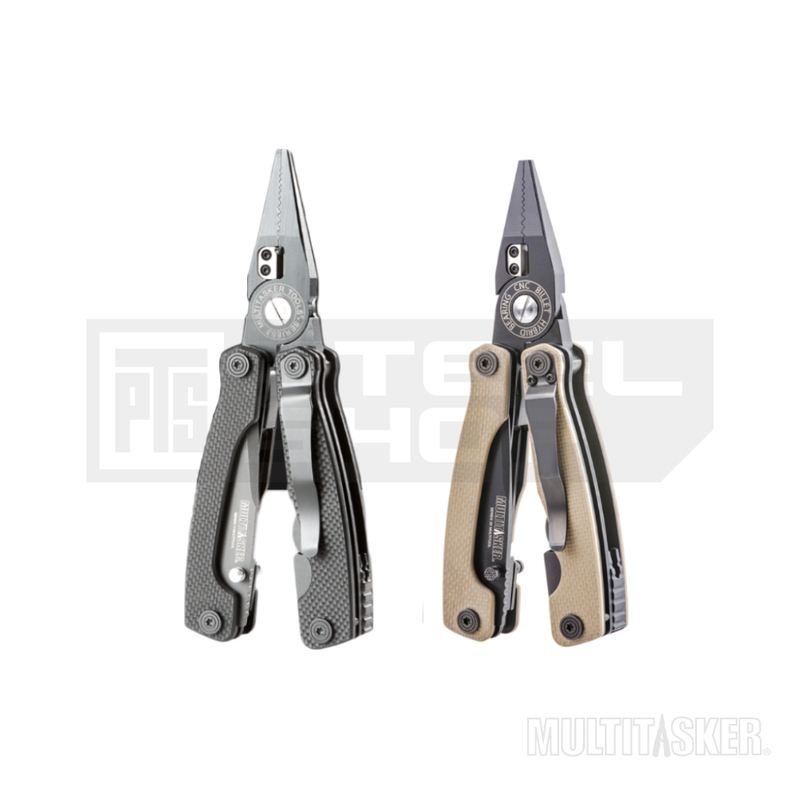 It is made from durable steel alloy with a black oxidized finish, thus perfect for maintenance of the PTS Mega Arms MML Maten GBBR. It helps to assemble/disassemble the inner & outer barrel with the upper receiver of the Maten GBBR. However, this barrel nut key cannot apply to the PTS Mega Arms MKM/MML-AR15 (GBBR).